Rolling Stone magazine, the Billboard music charts and hundreds of clubs across the country dig the sound of the Randy Rogers Band. The 30-year-old Cleburne, Texas native has assembled a group of musicians and have taken the Country music scene by storm with six albums and constant non-stop touring that, in 2007, generated more than $2.5 million in revenue, which is a big number for a country group that is not on mainstream radio. Rogers is one of many artists that have taken over the college scene in the sub-genre of Country music called Texas Country. Some describe it as “Outlaw Country” but Rogers calls it music for the common man. Rogers said the blueprint of success began at the age of 6 when he learned to play piano. So at the age of 13, Rogers wrote his first song called “Leave Me Behind,” which he describes as a sad love song. Those influences paid off in 2002 when Rogers and his band recorded an album in San Marcos, Live at Cheatham Street Warehouse, which was a bar in the college town. They then signed an independent deal and in 2005 released their second recording label titled Rollercoaster that dipped into the Billboard charts. Co-produced by Radney Foster, that album raised eyebrows on Music Row and the label Mercury Nashville came calling and scooped them up. 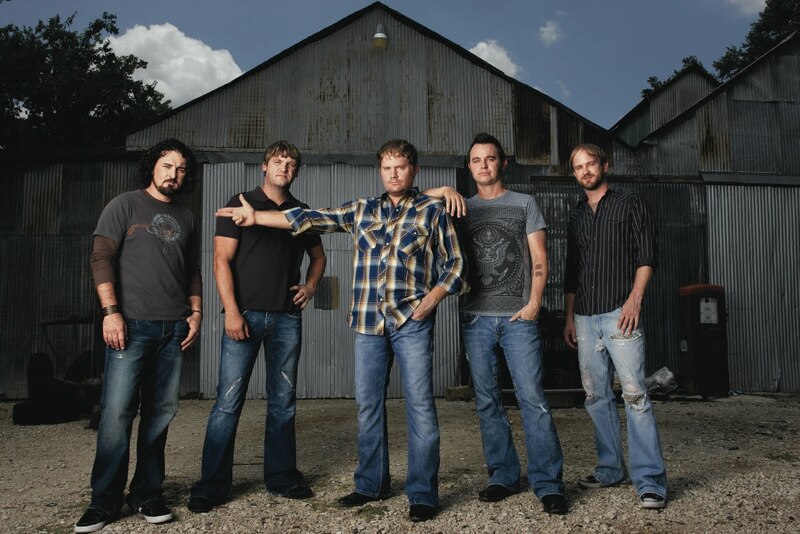 In September of 2006, Rogers and his band released their first national record Just a Matter of Time and have since released Randy Rogers Band, which debuted No. 3 on the Billboard Country charts. The list of Texas Country artists is long and is growing every day. From Pat Green to Cross Canadian Ragweed, it’s a musical phenomenon but don’t clump Rogers as your average artist.